Jackson & Associates have been serving clients in the Blackwood Hills area for nearly 40 years. Established in 1980, Mark Jackson started the practice in Blackwood, but eventually moved to Belair where the traffic is quieter, and parking space is abundant. Located in the Belair Vines Shopping Centre (formerly the Belair Triangle – opposite the BP On the Run) the office is easily accessible, in particular for those with a disability. The firm practices only in the areas of Probate, Deceased Estate administration, Wills, Powers of Attorney and Advanced Care Directives. Discuss your options with Mark and benefit from the best possible advice. Rest assured that you will get all the required information in a concise manner with a completely professional and transparent approach. 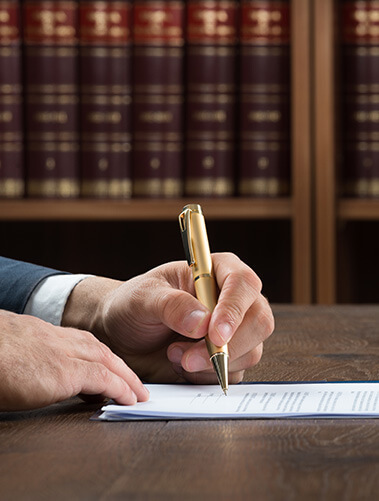 When choosing a lawyer, you should choose someone who is available locally and can deal with these situations with confidence. When you engage Jackson & Associates for your legal requirements, you can feel free to ask about any concerns you may have, as this would help us to deal with the situation in your best interest. 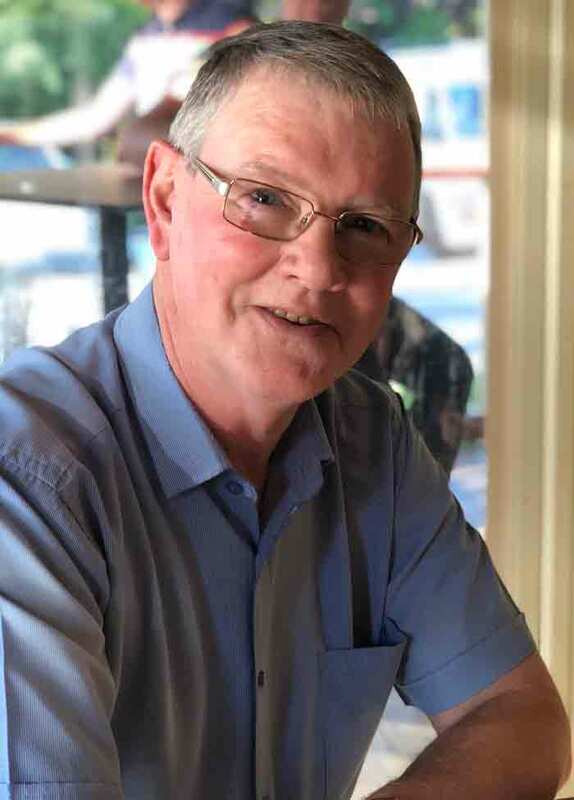 Mark has been serving clients in the Blackwood Hills area for nearly 40 years. He was admitted to practice in the Supreme Court of South Australia, and the High Court of Australia in 1980. Mark has lived in the Blackwood area for all his life and the name has long been associated with Blackwood with his grandfather, father, uncle and brother having been local butchers in the area from the 1930’s. In fact, the rear part of his office was part of his father’s butcher shop in what was the legendary “Jackson’s Corner” in the Vines Shopping Centre at Belair. Mark is married to Wendy (who works part time in the office) and they have a son Sean attending Teachers’ College at the Magill campus of the University of South Australia. Over the years, Mark has been heavily involved in some of the local sports clubs, being appointed honorary solicitor for both and having handled their legal affairs for over 30 years. He is also an honorary member of two Riverland service clubs in which he is also involved. Mark practices solely in the areas of Probate / Deceased Estates, and the preparation of Wills, Powers of Attorney and Advance Care Directives. He finds his work interesting, challenging and intellectual. He enjoys the contact with people, many of who have been clients of his for all of the years he has been in practice. However, he always enjoys meeting new clients and learning about them and what they do. When not at work, Mark spends as much time as possible at his Riverland getaway enjoying his view of the mighty Murray and the magnificent cliffs opposite. He also enjoys walking, and fixing computer software and hardware problems for friends. 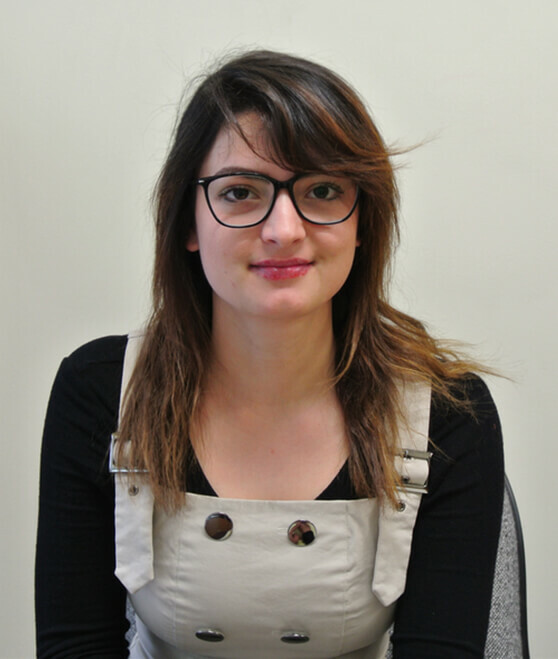 Neesha is a 4th year Law student at the University of South Australia, undertaking a Bachelor of Laws (Honours). She intends graduating early to mid next year. Neesha currently works 2 – 3 days a week in the office, depending on her university schedule. She acts as a Paralegal, and assists Mark in many aspects of his work. She has become most proficient in the Probate area, and enjoys assisting with the preparation of the many wills, Powers of Attorney and Advanced care Directives. Neesha had a very interesting upbringing, having started her schooling at Park House English School in Dohar, Qatar where her father was the head veterinarian in the racing stables for one of Emirs. She returned to Adelaide to attend university, and lived with her mother in Hawthorndene for the last seven years. While in Doha, Neesha assisted her father at the Asian Games, participated in the Reach Out to Asia Ramadan charity project, volunteered at Rumailah Hospital and worked as a full-time childcare assistant at the Central English-Speaking Kindergarten. On returning to Adelaide Neesha had various part time jobs, mostly in the hospitality industry, which gave her excellent skills in dealing with people. Neesha intends to continue working with Jackson & Associates after her graduation, and will undertake her two years of supervised practice (a requirement to become a fully qualified legal practitioner) with Mark. Early next year Mark will appear with Neesha before Full Court of the Supreme Court of South Australia to obtain her admission to practice as a lawyer. Neesha enjoys the work we engage in as much as Mark does, and aspires to remain with the firm for the long term. In her spare time, Neesha enjoys writing (both creatively and journalistically), Arts (sculpting, painting writing and drawing), Snowboarding, Golf and spending time with her dogs.